You’ve probably heard of New Nordic cuisine, but that’s only the tip of the iceberg. Norway has been at the forefront of ethically farmed, locally sourced cooking for generations, and there’s never been a better time to get a taste of the country’s best delicacies. New Nordic cuisine has rocketed Scandinavia to the top of everyone’s must-visit list over the past few years. But for Norwegians, eating local isn’t just a food trend, it’s a way of life. Norway has always had environmentally friendly food practices—despite new culinary innovations, good food is nothing new. Most of the country's delicacies are still hunted, fished, or grown within its borders. With wide-open moors, abundant forests, and ample coastlines, Norway is teeming with raw materials, meaning you'll have plenty of fresh, local dishes to try. Norway has one of the longest coastlines in the world, with over 15,000 miles of shores. It is little wonder, then, that Norwegians are head over heels in love with fish. Norwegians consume 118 pounds of fish per person on average each year. And they have developed countless unique ways of cooking, drying, pickling, and preserving their catch. 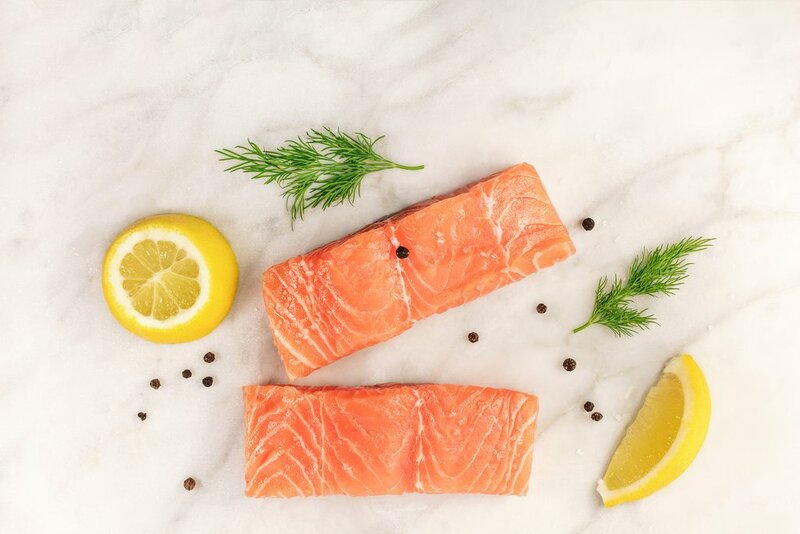 Start with laks, the Norwegian word for salmon. Norwegians often prepare the fatty, ray-finned fish in a curing technique known as gravlaks, or “buried salmon." The bright, peachy-pink slices are crusted with salt, pepper, and dill, then served with a dill-mustard sauce on dark bread. The curing gives the slick fish a rich, creamy, and slightly tangy flavor. Not only is gravlaks an addictive Norwegian treat, but the Omega-3 fatty acids make salmon a heart-healthy superfood. You can also try a similar preparation made with trout or char, which is buried in salt for several months. The fish is then served on bread or wrapped with onions and sour cream in a flat, crepe-like pancake called a lefse. 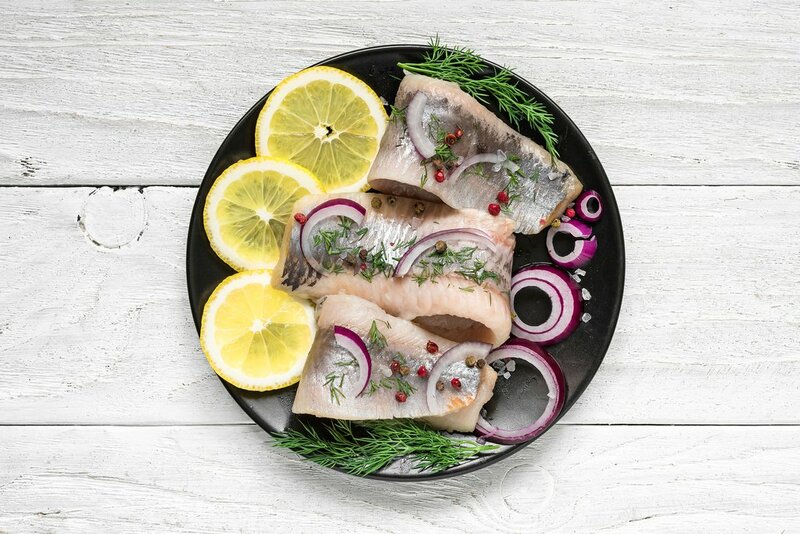 If your palate skews a bit more adventurous, you can sample an astonishing variety of pickled herring, which comes in cream, tomato, or vinegar-based sauces. Try a spoonful on a slice of bread, and chase it down with a shot of aquavit (more on that below). 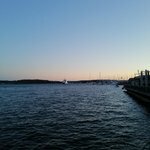 And if you really want to endear yourself to the locals, join them for a meal of lutefisk, or "lye fish." The strong-smelling Scandivanian staple is made of dried whitefish that has been soaked in lye, giving it the consistency of Jello. 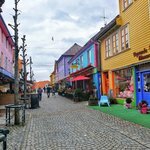 Look for traditional restaurants or beer halls, including Gamle rådhus and Stortorvets Gjæstgiveri in Oslo and Bryggeloftet & Stuene in Bergen. Also in Oslo, you can stop by trendy food spots like Fiskeriet or food halls such as Mathallen Oslo. But if you head to any restaurant serving traditional Norwegian food you're sure to find these items on the menu. Norwegians love their fish, and they'll want you to love it too. This can be a tough one for visitors to wrap their heads around, but Norway's popular cheese doesn’t look or taste like cheese at all. 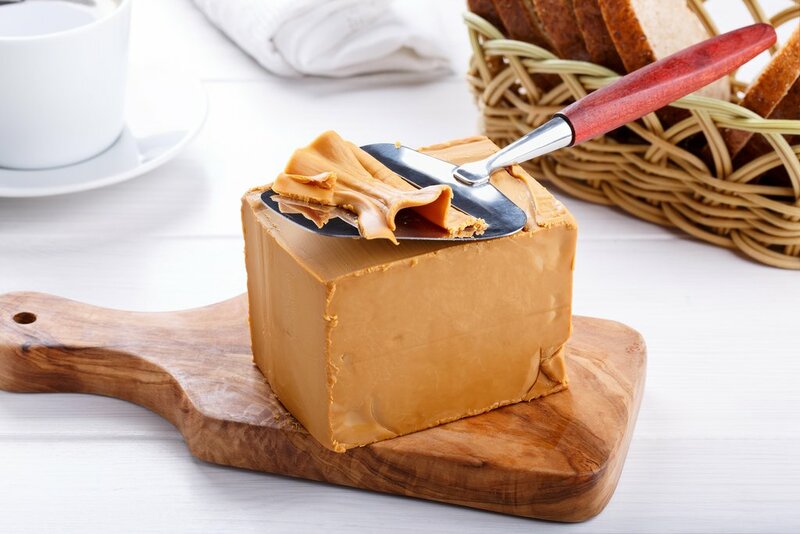 Known as brunost (literally, “brown cheese”), the caramel-colored cheese is made from boiled whey, unlike the traditional cheese-making process, which relies on fermented and aged milk curds. Don't bring a knife anywhere near these sticky, tan blocks. Every Norwegian household comes equipped with a special metal slicer for cutting brunost into thin ribbons, usually as bread toppings. Unlike most cheeses, which range in flavor from sharp, moldy, salty, or even nutty, this one is slightly sweet, with a caramelly taste that can get addictive pretty quickly. This cheese is a national treasure, and practically every Norwegian fridge will have a half-eaten block of it, so rummage around at a friend's house and you're sure to turn up some gold. Otherwise, you can duck into a supermarket and look for the distinctive red packaging of Gudbrandsdalsost, the best-known brand. Scandinavians love their hot dogs, known in Norwegian as pølser. But these unique sausages are different from what you'd find at an American baseball game and are also unlike German-style wurst. They're teeming with toppings, which can be customized according to your every food whim. Try them wrapped in lomper, a thick, tortilla-like potato pancake, or get one topped with potato salad, sliced mushrooms, crispy fried onions, or pickles. If you want to eat like a local, head to a street kiosk. Original versions can be picked up at kiosks in all major cities as well as in every convenience store, including the ubiquitous 7-Eleven. You'll even find artisanal versions of the classic Scandinavian hot dog now, using locally foraged toppings. 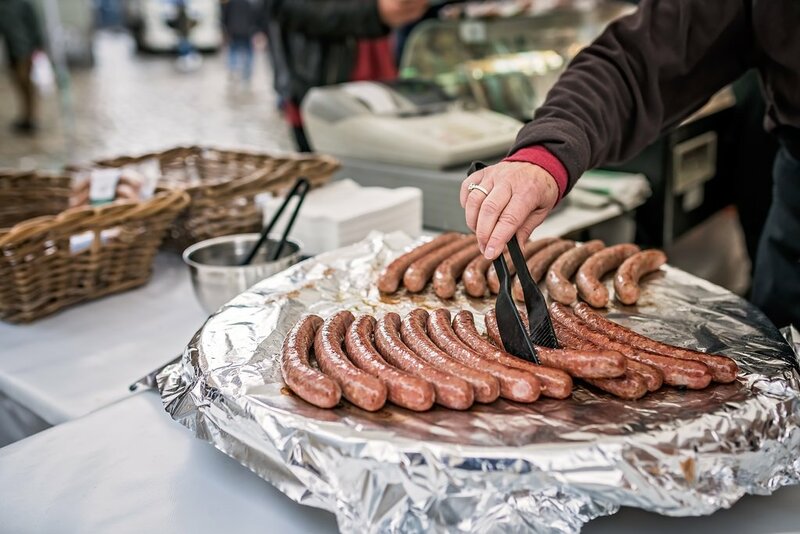 Try the Trekroneren kiosk in Bergen, which serves a version made with reindeer meat and topped with juniper berries. 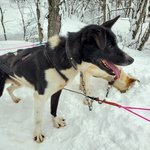 Speaking of reindeer, this Norwegian delicacy comes from the bare mountains of the country's remote northern areas, where they have been hunted continuously by humans since the glacial period. The Sami people, an indigenous group inhabiting Northern Europe, still herd them in the tundras above the Arctic Circle. Reindeer make up a large part of the traditional Sami diet, and they have learned to use each and every part of the herd animal for a truly nose-to-tail eating experience—long before it became trendy. 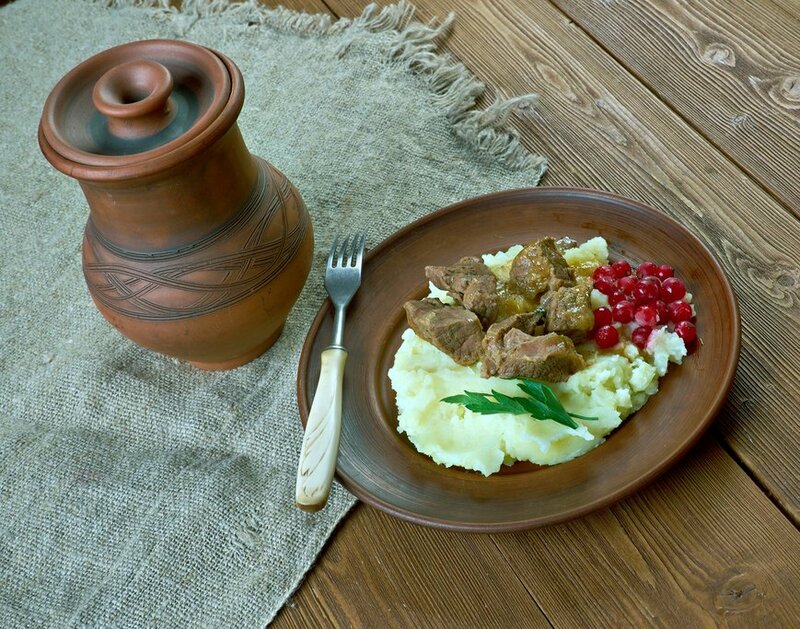 Norwegians like their reindeer cooked into a hearty stew called finnbiff, or else a reindeer roast that is topped with thick gravy and served with lingonberry jam. Expect the lean meat to have a rich, gamey flavor. Traditionally made on a gridiron that imprints designs into the flat dough, these customizable butter-and-sugar wafers are rolled into the shape of little ice cream cones and filled with cream or jam. Try them topped with crunchy nuts, chocolate chips, or powdered sugar. If you've got a sweet tooth, then make sure there aren't any kids around: you may end up fighting them for the last bite. You can find these old-school treats at markets, fairs, carnivals, and festivals, where they're served year-round with seasonal toppings. Many traditional bakeries also make them, and their classic varieties are usually extra special. If you're in Stavanger, be sure to stop by Vaaland Dampbakeri & Conditori, home of a 100-year-old krumkake recipe. But Norwegians often make their own krumkake, so you’d do best to befriend some locals. 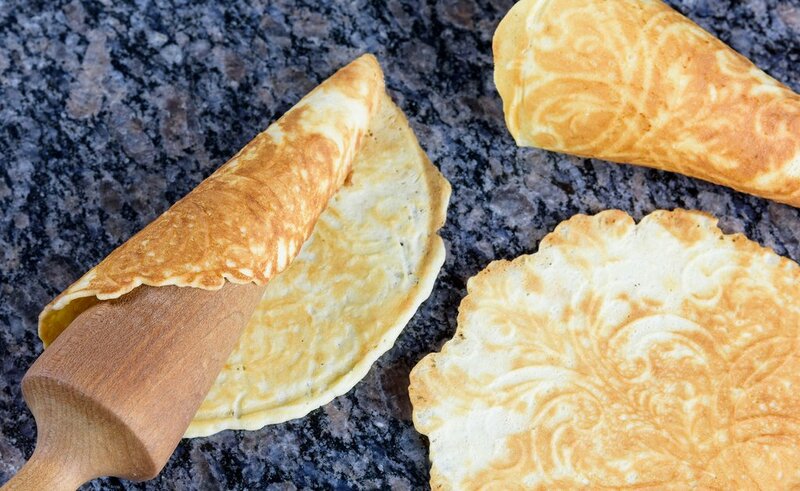 If you're feeling extra adventurous, you can even take home a krumkake iron as a souvenir and start experimenting with your own designs. This one’s cheating a little since aquavit isn’t a food, but a drink. Derived from the Latin to mean "water of life," the potent Scandivanian spirit is the region's most famous—or infamous—export. Rumor has it that Vikings were once fans of the spiced brew, which probably explains how they were able to conquer so much of Europe. One sip and you’ll almost believe you can scale mountains. Distilled from grain or potato in a process similar to vodka, aquavit is often spiked with caraway or dill for an intensely herby taste. 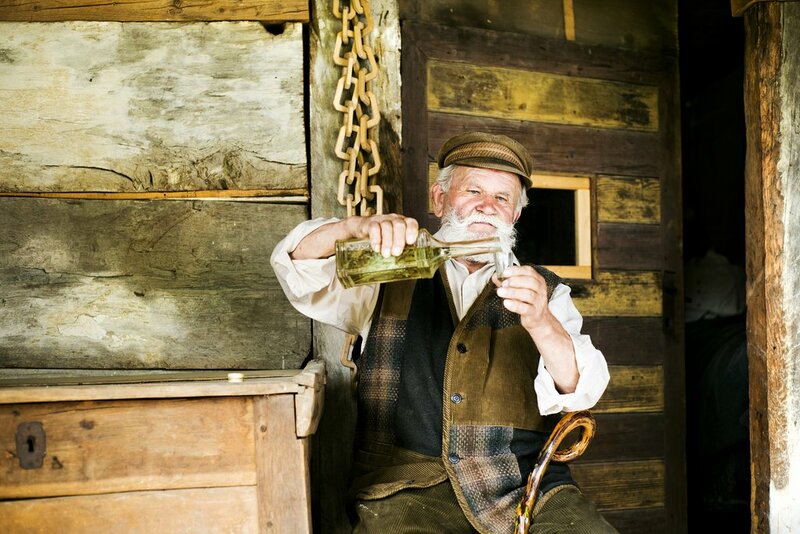 In Norway, it's also aged to a golden color. Try it paired with a strong fish, like pickled herring or lutefisk. It can also be drunk with fatty, meaty dishes, like those served around the holidays.